This week was pretty decent, but it still dragged by in certain places. I also was quite tired for the second half of the week and had another headache. 2019 so far has been one big struggle and funk. We’re already one fourth of the year in and I just hope things get better soon. The past few weeks have been going a little bit better, so I hope things keep improving. Work related it was a pretty productive week, I sent out the media kit for the tour that starts next week. 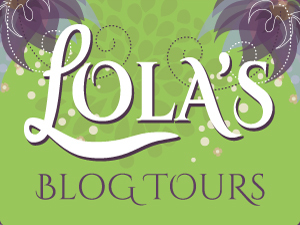 I had a new blog tour I organized start on Monday that I checked the daily stops for. And I got a good amount of assistant work hours done. Yesterday my boyfriend’s parent came to get the parakeets and cats. I’ll miss the cat. But at the same time I am also happy the pets are gone. Going from zero pets to having 3 of them around to take care of is a big change and it adds up in terms of time to take care for them. The parakeets sounds also get on my nerves sometimes, so I am ready for some pace and quit now. The weather was kinda nice on Friday and the temperatures are slightly warmer, so I hope that means spring is finally here soon. 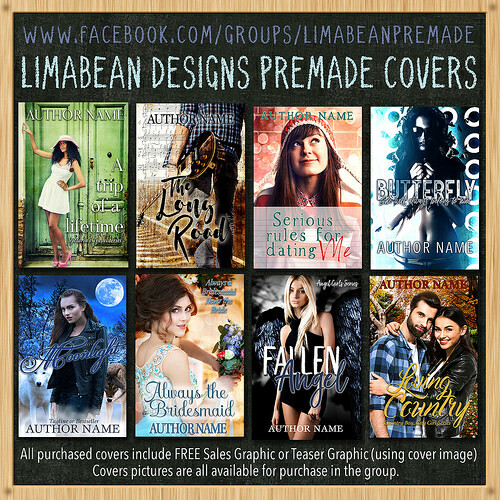 I finished a bunch of great books this week and a DNF. And I finished the game I was playing Abzu. It was a great game, very calming and it looked beautifully. It was a great reading week with the exception of the DNF. 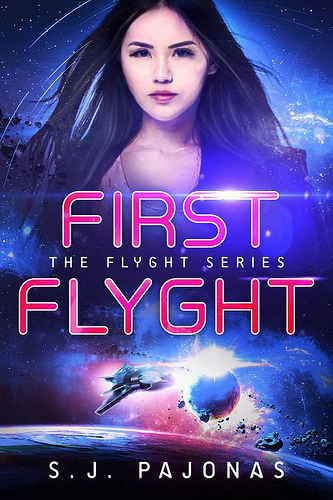 First Flyght was so good and an awesome start to this new series. 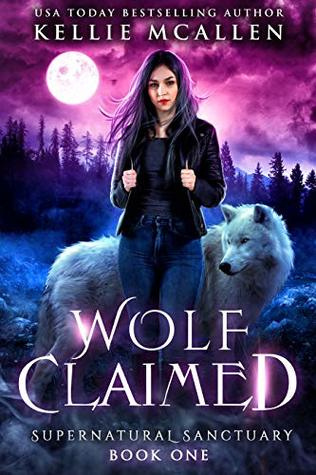 Wolf Claimed was a DNF sadly as I just couldn’t get into it. 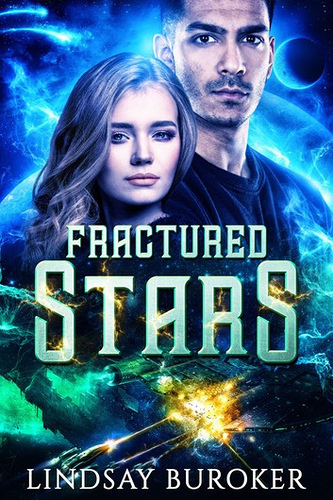 Fractured Stars was great and I liked the main characters. 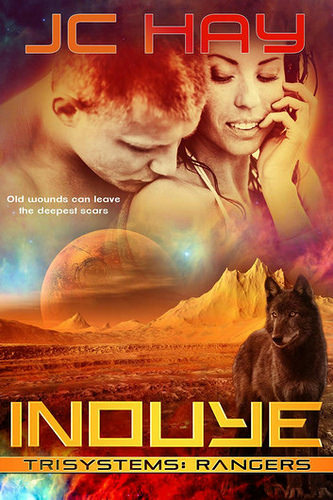 Inouye was a fun short scifi romance read with a bit of suspense. 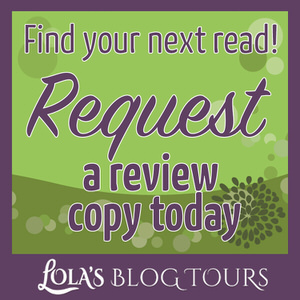 The Daydreamer Detective Finds Her Calling was another awesome read in this series and I really enjoyed reading it. 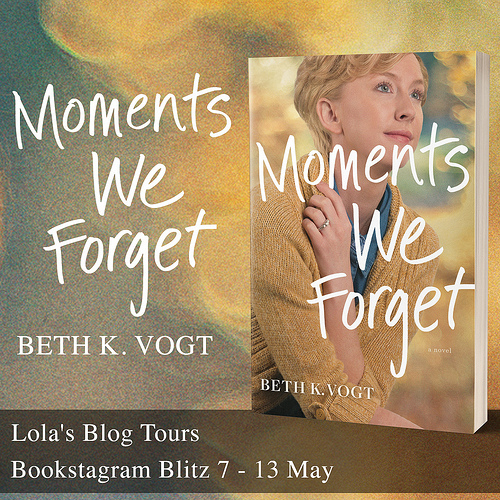 – Bookstagram Blitz: Moments We Forget by Beth K. Vogt – 7 till 13 May – Paperback review copies available for Instagrammers! 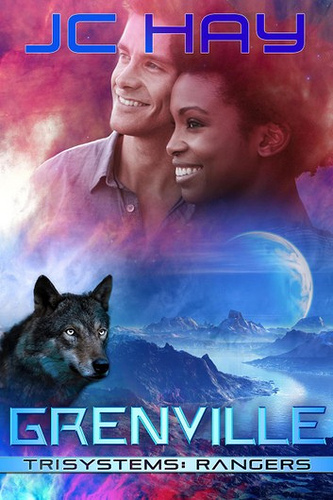 Grenville I bought while reading Inouye as I enjoyed the series and wanted book 2. 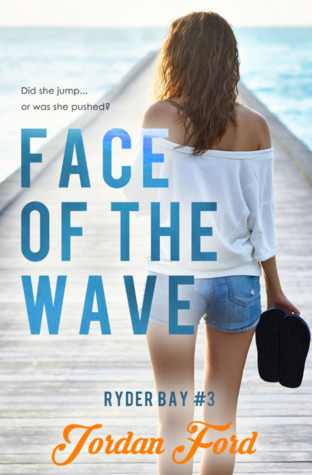 Face of the Wave I got for review. 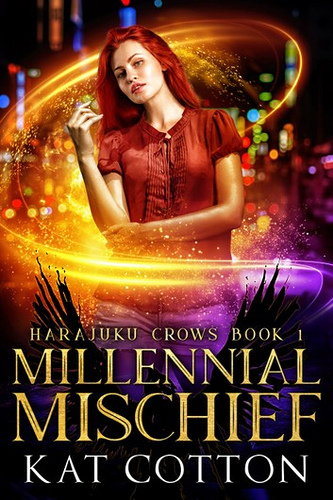 And Millennial Mischief I saw in another author’s newsletter and bought it as it sounded great, it has Japan and crow shifters! Do you have any recommendations for books with service dogs? That is just a bummer that you are struggling for this first part of the year with health and all. That was kind of you to petsit, but I imagine it was a relieve to hand them off safe and sound. You got a lot of reading done. 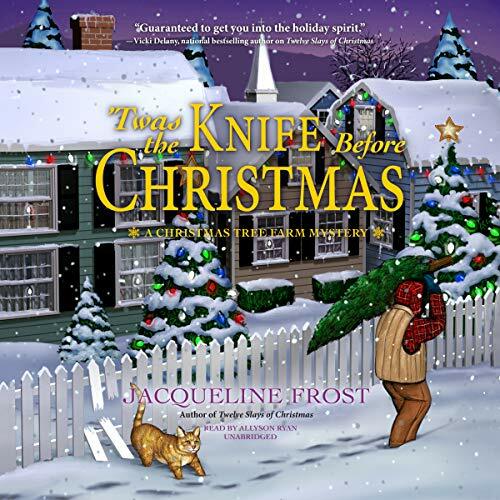 I’m looking forward to trying JC Hay for the first time in the Pets in Space anthology. I just hope things get better soon. With the cat eating chocolate and the parakeet almost landing in the curry, I sure was happy to relieve them safe and sound. I am currently reading the JC Hay story in Pets in Space :). Sorry you are in a slump. Try not to force yourself to do stuff, I found that, that made my slump worse. I kept telling myself if I didn’t want to do it just don’t do it. It has made this year a lot easier and I seem to be in a better place. Sorry about your DNF but at least it was only one and the other books were pretty good! That’s good advice, that’s probably what made my slump worse. As I had to force myself to take care of the animals and other stuff in the past few weeks. I hope to focus on what’s mos important now and take it easier besides that. 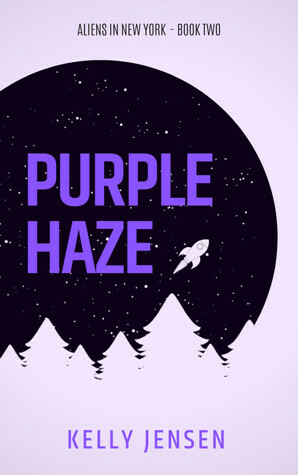 I am glad to hear you’re in a better place now :). I do think birds can be cute, but the screeching really gets on my nerves. cats are great as they do tend to be fine by themselves. This one sleeps a lot and likes to cuddle or get attention from the humans at times and when he’s active he likes to play for a little bit. Your cats sound adorable :). I am glad it was a good reading week, with the exception of the DNF. I see you had a very productive work week! It always fills me with a sense of accomplishment when it does happen. Now enjoy the quiet 😉 Happy Sunday Lola! I’m sorry you are struggling – for what it’s worth, I’m only starting to feel better since last autumn. We are just emerging from the winter, which I always find a trial and now your pet-guests have gone home, hopefully you will be able to relax a bit more. Thank you for posting the yummy recipe for creamy spinach sauce – I will DEFINITELY be trying that one! I hope now with the pets gone and the weather hopefully warming up a bit things will go smoother soon. I never struggled with winter, so not sure why I do this year, usually it’s the start of summer I struggle with. I hope the health issues turn around. It must feel a tad strange now that the animals are gone. it’s nice that you could watch them. I hope I’ll be doing better soon. It is strange to have the animals gone, but it’s also kinda nice. I’ve never had parakeets or birds of any kind as pets but I’m sure the noise would have bothered me too. They can be nice, but the noise really got to me after a while. I’m sorry you’re having a rough go of it this year – I’ve so been there, where it’s not AWFUL but man do you wish you could just stop having to struggle and push your way through. Let’s hope the final 3/4ths of the year go much better! OMG having a bird in the house would drive me nuts. I couldn’t do it. 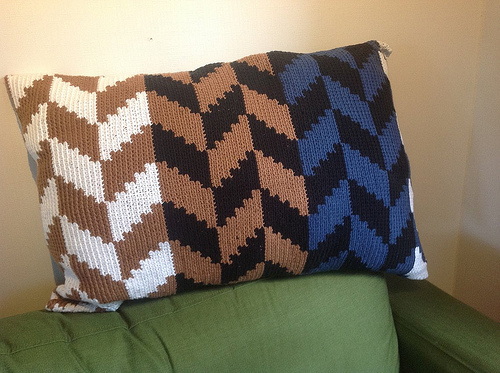 My stepson’s mom had one for a while and it drove me insane when we were over there. I can certainly understand you enjoying the peace and quiet. Hey- maybe you’ll see a big decline in headaches now? LOL! There are moments that are awful, but of it is just a struggle. Luckily there are moments that go great too. I hope the rest of the year is better. The birds just love to make sound and it’s quite the annoying sound to me. I hand’t realized how much it would get on my nerves. It’s been so nice this week to just enjoy the silence or my music without bird song behind it. I hope your spring is around to stay (and ours too lol). I’m sick of winter! And parakeets- I love how they sound but yeah I don’t think I’d want to hear them 24 hours a day? I can see that might get a little old after a while. Hope you don’t miss them and the cat too bad! Glad it was a good reading week other than the DNF! I hope spring is here to stay. Most of this week wasn’t too good too, but today we had some nice weather. The parakeets do sound nice if you don’t have to do anything, but if you’re talking the sound makes it harder to understand each other and they make sound so often. I do miss the cat tough. I empathise, I’ve had a difficult few months myself. Hopefully you’ll find the improving weather also improves your mood. Sorry to hear you also had a few difficult months. I hope you’re doing better soon! I’m sorry it has been a slow first quarter. 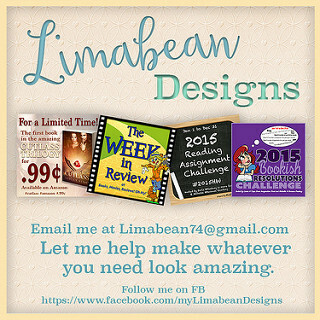 With the weather improving and more sunshine, I know we are feeling better with more energy. Pets are great but also lots of consistent work. I hope with the weather improving, I’ll be doing better too. I agree pets are great, but also a lot of work to take care of them. No worries, I know how life can get, I feel constantly behind on visiting too. I hope things will continue to get better. It was nice to have the pets gone now as it was a lot quieter and I had more time too. I’ve had a few DNF’s already this year. 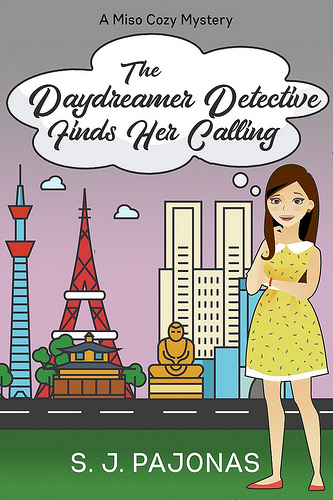 S. J. Pajonas recently posted…THE DAYDREAMER DETECTIVE FINDS HER CALLING Is Now Available! I think this is the first and probably only time I ever got to finish two Pajonas books in one week. It was awesome. It so nice to have some peace and quiet now. And we had two sunny days in a row, which is great. I hope you’ve had a great week. 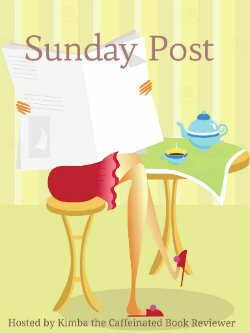 I just released that I haven’t visited and missed everyone’s Sunday Post from last week.